ESCWARA: BSC Young Boys, Thur, 19th Feb 2015, 6.00pm K.O. UK. 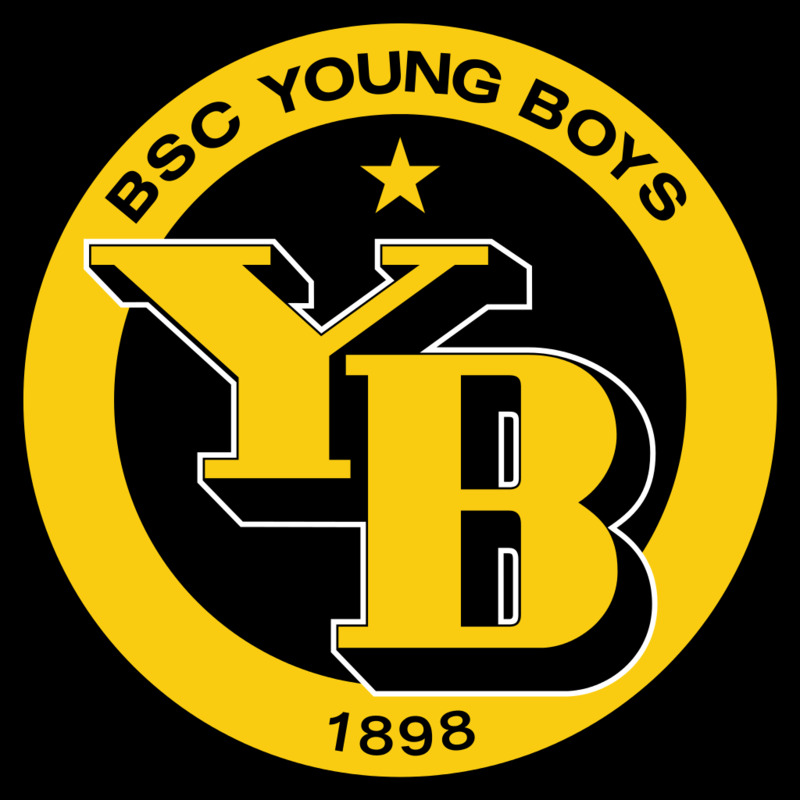 BSC Young Boys, Thur, 19th Feb 2015, 6.00pm K.O. UK. Result: Won 4-1 (Lukaku x3), (Coleman).